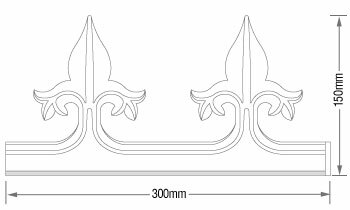 Product information "K2 C7015 Ornate Cresting"
Decorative and ornate interlocking PVC-u cresting for K2 conservatory roof ridge. 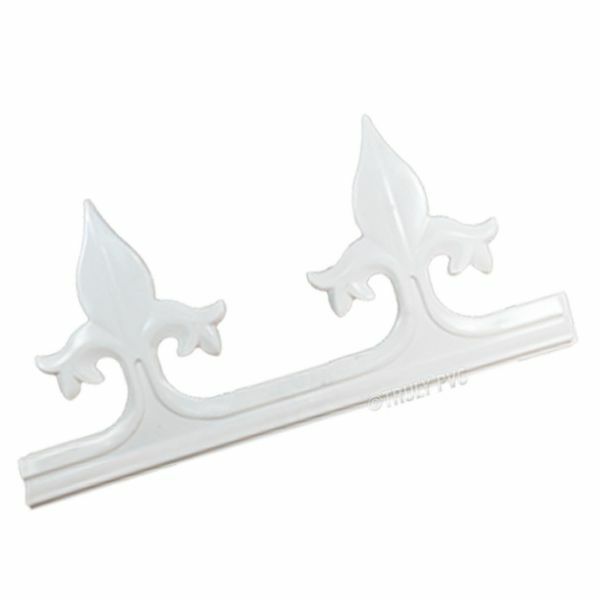 Used in conjunction with K2 C7014 Ornate Finial. Slot-in design means fitting is easy and no tools are required. 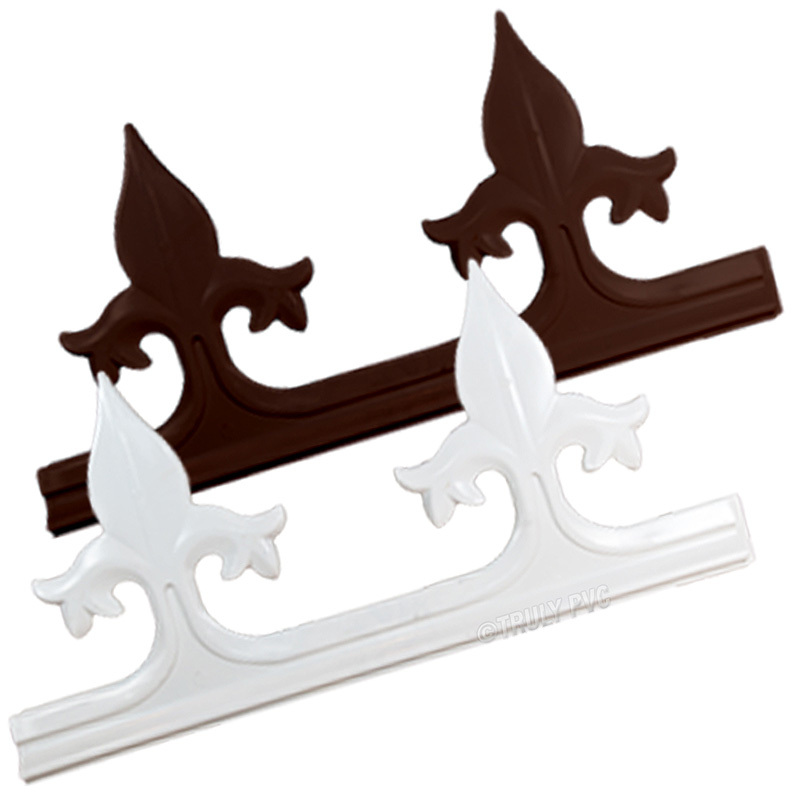 Related links to "K2 C7015 Ornate Cresting"
Customer review for "K2 C7015 Ornate Cresting"